It was the old home ot the head of the family and of his daughters Crezia, Carola and Beppa. 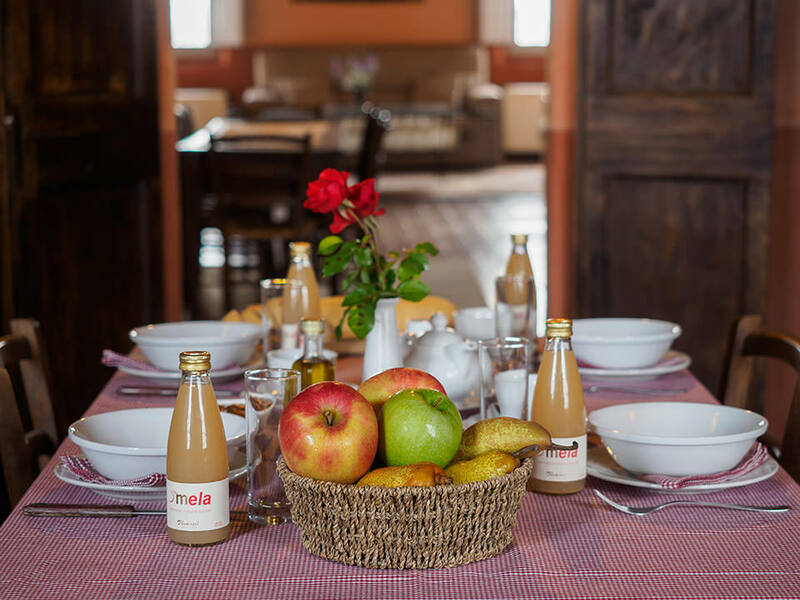 It has 4 bedrooms with private batbroom, with fridge bar and TV SAT, a spacious living-room with centuries-old fireplace, dining room, and a fully equipped kitchen. It has its own space in the garden with a porch and garden furniture overlooking a main garden of the Villa. 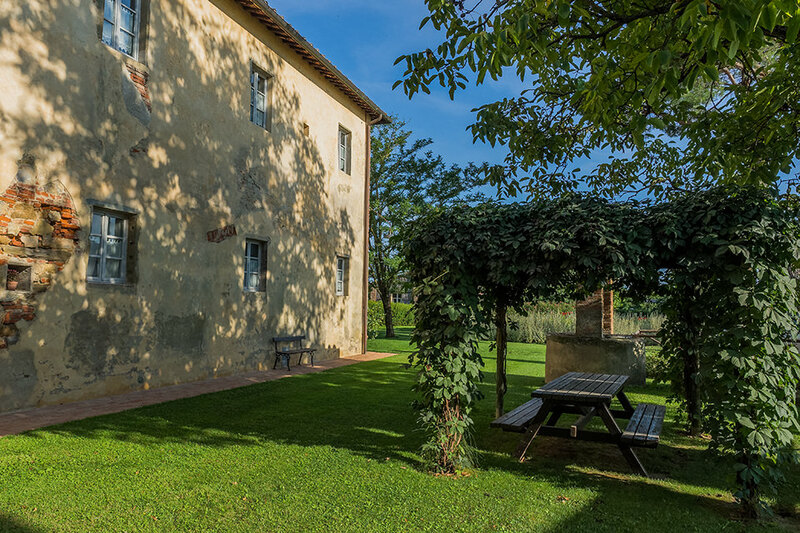 It sleeps 8+1, 170 square metres. 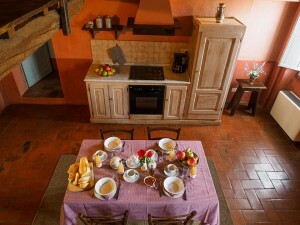 Private Chef is available. 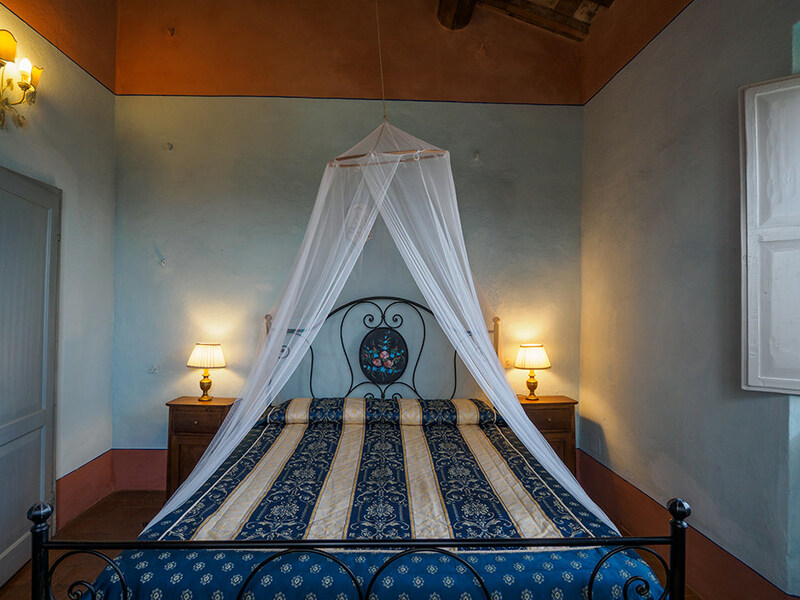 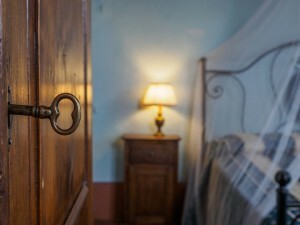 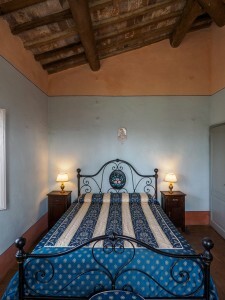 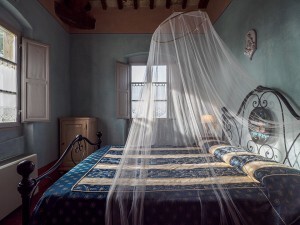 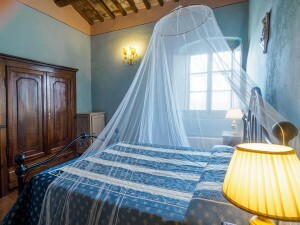 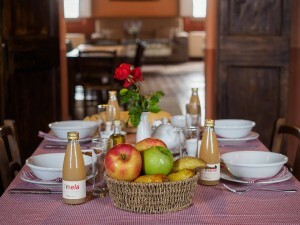 For additional rooms with I Bianchini, also available Il Seccatoio (2) and La Piccionaia (2).